The world of orthodontics can be mindboggling to the layman and many people are not aware that orthodontic treatment addresses problems that are more than simply cosmetic. Here are some of the common questions we are asked here at Cliftonville by our patients. All orthodontists are dentists before they are orthodontists, completing 5 years of study in in general dentistry and going on to complete another 2 years to obtain their credentials as orthodontists. Most orthodontists are registered with the British Orthodontic Society and all orthodontists are registered as specialists by the GDC (General Dental Council). Is it possible to have my teeth straightened without metal braces? There was a time when having braces meant having to commit to sporting a ‘metal mouth’. Braces used to be characterised by large and unsightly brace hardware and discomfort during treatment. Today, developments in the field mean that patients have the choice of removable appliances such as Invisalign and the Inman aligner that offer a much higher level of flexibility for the patient than their fixed counterparts. Removable aligners mean that patients do not need to amend their diet and brushing and flossing is rendered easier. What if I’m happy with my smile but the orthodontist recommends braces? Having straight teeth is about more than having an aesthetic smile. Orthodontic treatment can treat problems such as widely spaced teeth, crowded teeth, overbites and underbites, all which of which can compromise your oral hygiene as there are unnatural gaps in your teeth; these gaps are an ideal breeding ground for harmful bacteria. 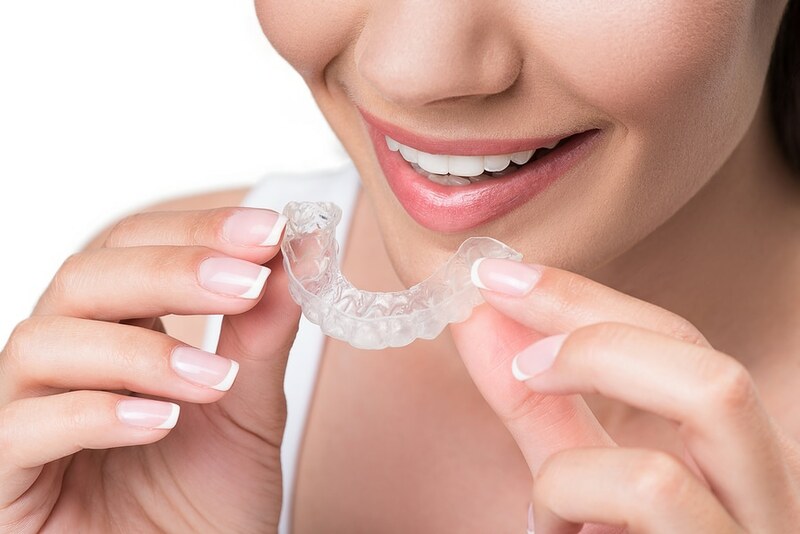 Moreover, what may appear as minor orthodontic issues should not be left to escalate and it’s important to tackle these as early as possible as overtime, they may require more complex and costly treatment. How does my orthodontist plan my treatment? Here at Cliftonville we understand that every patient is different therefore evert treatment plan will be different. We discuss your expectations of treatment and draw up a plan to suit your priorities. If flexibility is important to you, we may suggest Invisalign or if you need minor issues treated, we may suggest the Inman Alinger. If you would like more information about the types of orthodontic appliances we offer here at Cliftonville please do not hesitate to contact us.